The old skool approach of embedding foreign correspondents involved sending someone with your world view, values and mind-set into foreign parts, and have them report on and, inevitably, interpret that country and situation as you probably would. So being a foreign correspondent was often to present the world from your audience’s viewpoint. It was a form of colonialism – news colonialism. With the developing idea of International Journalism, we are trying to move beyond that. Think for a minute how sobering it can be to see the foreign coverage of your own country. I know that when a German newspaper chooses to portray the zenophobic rantings of English red tops as representative of the nation, I don’t see that as being a true picture of my country, and its people, as a whole. International Journalism seeks to bring a more objective presentation that blends input from native journalists in any given country with that from journalists from the country where coverage will be consumed. So it has a lot to do with the things we covered in Masterclasses 22-25, particularly what we did with curation and live blogging. Then there is the huge importance of smartphones as reporting devices, which we covered in Masterclass 14. So I try here to develop a more modern idea of what a foreign correspondent – or international journalist - is, or should be, drawing on the thoughts of Peter Horrocks, the BBC’s head of global news, and his approach to bringing a truly international character to the corporation’s world news output. I also draw in the important role Al Jazeera has had in reminding us that the west’s view of world events isn’t the only one. I’ve gathered as much wisdom as I can from individuals who have become foreign correspondents – often by striking out bravely for a distant land and using all their guts, nous and journalistic ability to get established there. There is a good deal of practical advice on how to pick the country you’ll report from, what to do to prepare for your departure and how to establish yourself once you arrive – all of it from people who’ve done it. There is specific information on becoming a foreign correspondent in Africa, China, Russia, South America and Israel. We look at some of the most successful foreign correspondents, and link to their award-winning work – so you can learn from the very best. 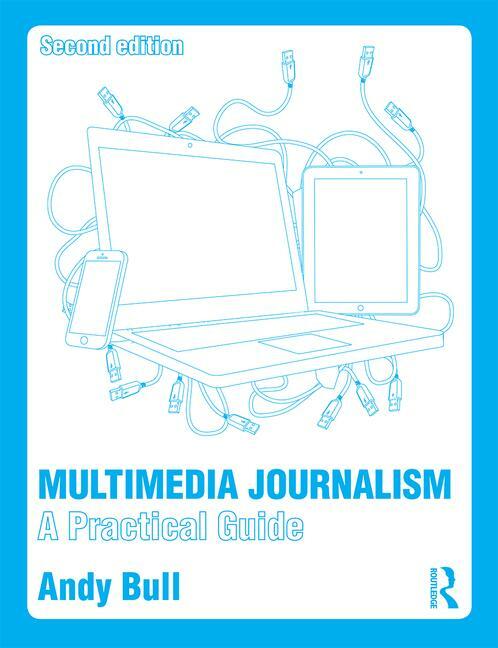 This masterclass is the first in a series on various journalistic specialisms. Look out for the others, and check out the overview of specialisms – why most reporters follow one, and how to pick the best one for you.